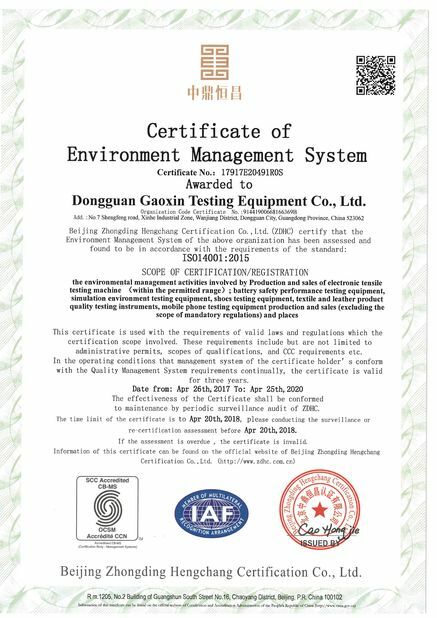 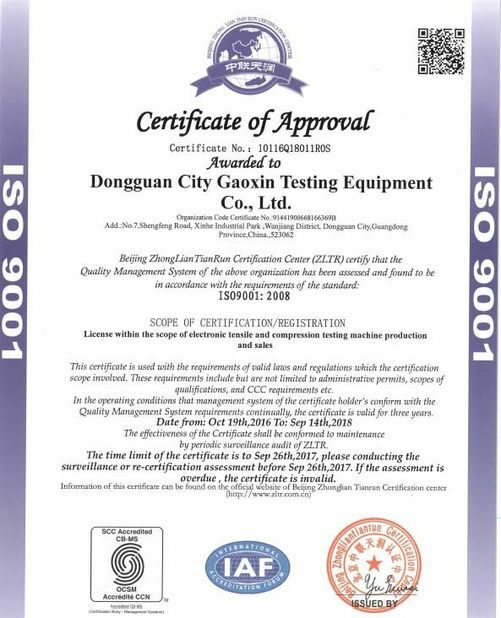 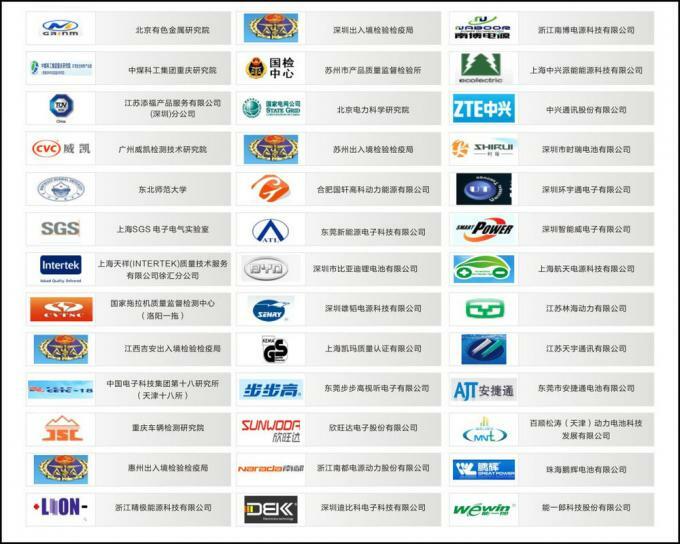 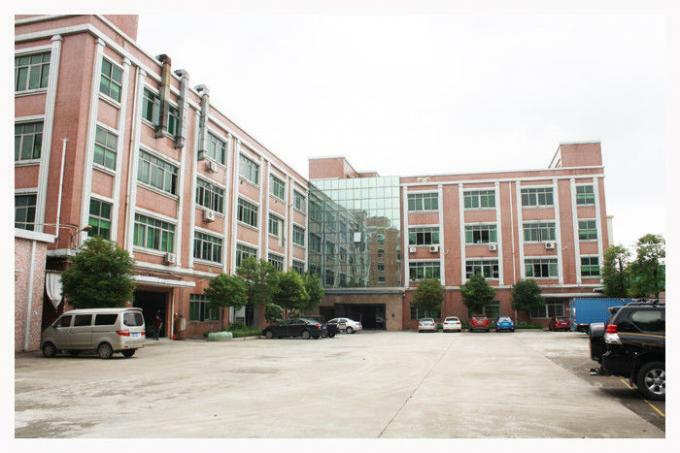 is used to test the product packaging by the fall of the damage, and assessment of transport handling process, impact resistance, mainly to meet the product packaging to withstand the conditions of transport capacity, so as to improve and perfect the packaging design. 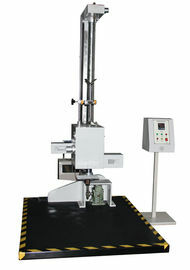 1 single wing drop tester to do free drop test of the package surface, angle, edge, with digital height indicator and height tracking decoder, which can accurately give the product drop height, and the pre-set drop height error of less than 2%, or 10 mm. 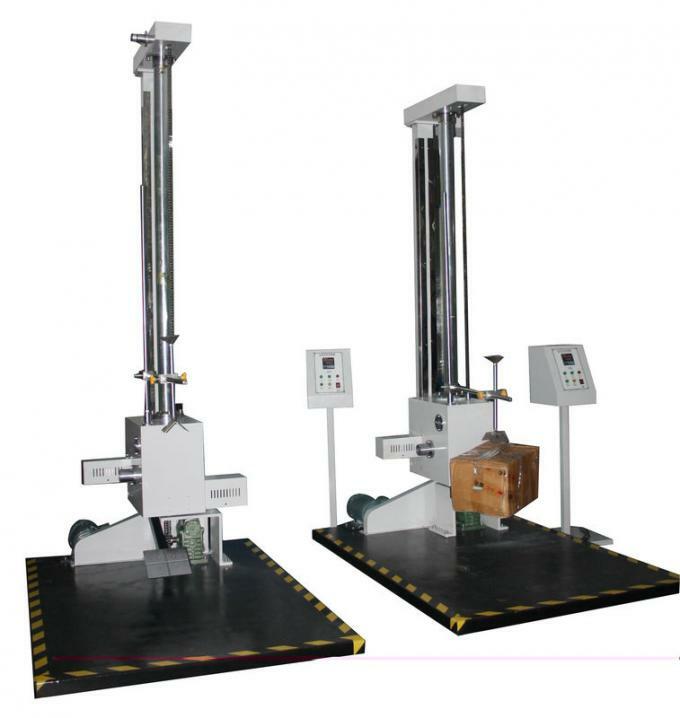 2 single wing drop test machine using a single-arm and double column structure, with electric reset, electronically controlled drop and electric lift device, easy to use. 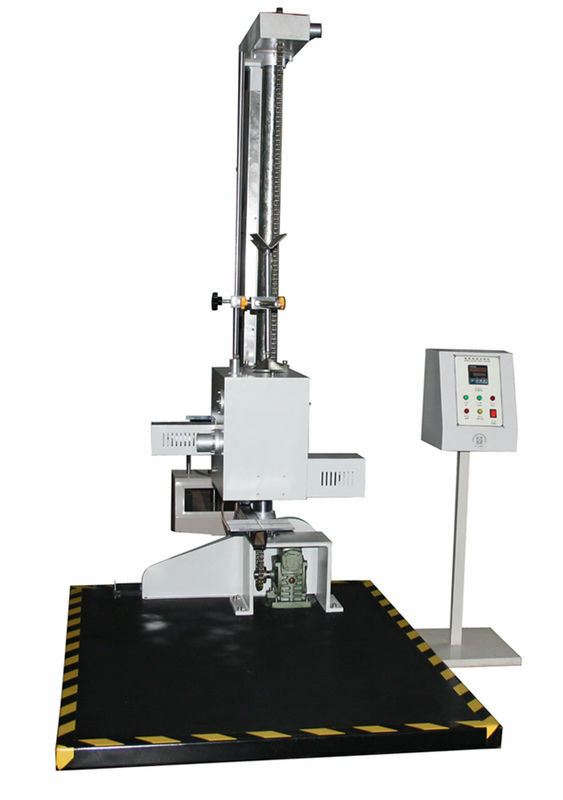 Unique hydraulic buffering device greatly improve the life of the machine, the stability and safety of single-arm set can be easily placed on the product, the drop angle impact surface floor plane angle error is less than 5 degrees.